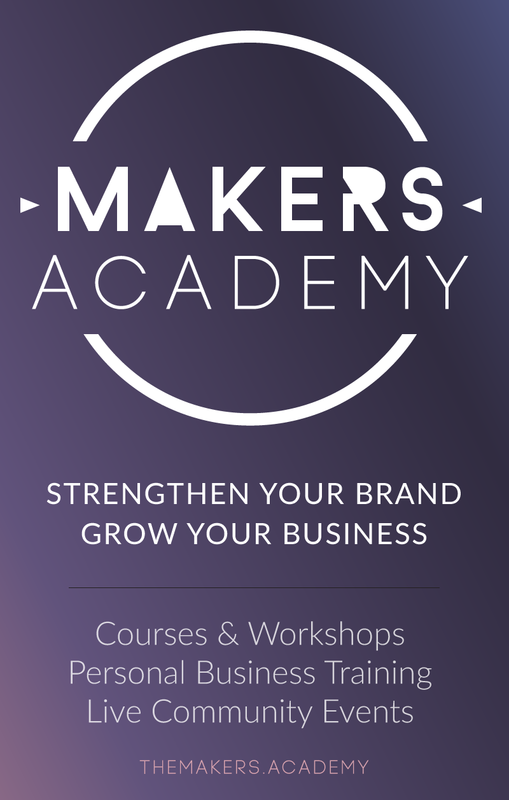 Sign up to become a part of The Makers' Collective. I’ll write you a letter each week with a true story of what I’ve learned in the last 10 years (or am learning still!) in running my own business, and how you can apply these lessons in your own business adventure! I don’t like spam, so will never pass your information onto any third party, or use it for anything other than contacting you about things related to The Makers’ Co.